I put some of my favorite samba photos into my new samba photo business card. Thanks to the excellent and generous photographers (from left: Zander Price; Zander Price; David Preta; Stan Rifken). 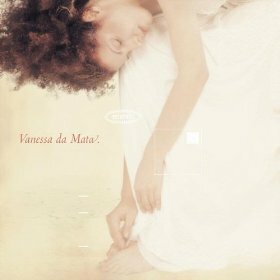 This song came out on Vanessa da Mata's self-titled 2002 album. I recently discovered it. Thank goodness! Using it in class for next two weeks. Hope you like it as much as I do. Enjoy!